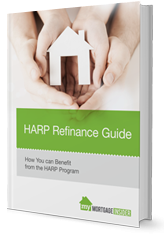 HARP (Home Affordable Refinance Program) started in 2009 as a government-sponsored program for homeowners to refinance from their high-interest rates, underwater mortgages and declining home values. HARP 2 came around two years later to help an even broader spectrum of homeowners in trouble. But homeowners such as Marcus John of New Jersey are hoping that HARP 3.0 comes around soon to help millions more that couldn’t qualify for the first two programs. But no one knows exactly when that program, if ever, will come about. Some experts are predicting when something new might be available, and others are skeptical that it will happen soon. Check today’s HARP refinance rates. For Marcus John and his wife, they are trapped in a home that is ill-suited for her worsening back condition. The design of the home makes life very difficult for her, but the Johns are too underwater to sell it to make it feasible. They were able to refinance in early 2009 with the original HARP. His home is still about $80,000 underwater from what his owes on his home and what it is valued at in today’s market. He believes that HARP 3.0 could help him and millions of other homeowners who are still sitting with big loans and less valued homes. That’s why John began a website, MakeHarp3Happen.com. He doesn’t know when the new refinancing program will happen, but he doesn’t want to sit around doing nothing. He started a petition last year to eliminate the cutoff date for HARP eligibility and to allow re-Harping, as he puts it. He got 1,658 signatures, but not enough to get enough attention for change. However, the petition got a lot of attention, and John still gets 15,000 unique visitors each month on the site, and 30,000 page views. “I can’t give it up at this point. The site is kind of therapeutic for people now. There are a lot of people worse off than me,” John says. See if you are eligible for the HARP program. After President Obama’s State of the Union Address, John started another petition. “I’ve also created a new petition requesting the administration install a HARP 3.0 Count Up Clock in the White House to remind our policy makers how badly they have failed the millions of Americans that are still underwater on their mortgages. Please go to Whitehouse.gov and sign the petition,” he says on his website. He says that the president’s speech contained no mentions of underwater homeowners. “There was nothing about HARP or HARP 3.0. We have been abandoned. It is time to send a message,” he says. John Snook, director of loan administration for the Mortgage Bankers Association in Washington, D.C., says it’s hard to guess what a new HARP program would like if they change anything. Brittany Williams, marketing specialist at Broadview Mortgage in Orange, Calif., says more than 6 million underwater homeowners, at the very least, could be helped if HARP 3.0 came into view. Not even three million have been helped with the other two HARPs, she says. The HARP 3.0 program is meant to assists responsible homeowners, but many of these families are being told no when they ask to refinance because they either have a non-Fannie Mae/Freddie Mac loan, or their loan originated past the cutoff date of May 31, 2009, she says. She believes something will happen this year, but it will have to wait until Mel Watt, the new director of the Federal Housing Finance Agency (FHFA), has some time to take care of other things first. “Hopefully, Harp 3.0 is one of his priorities. I have contacted the FHFA several times for updates. The responses I get are very short and concise. 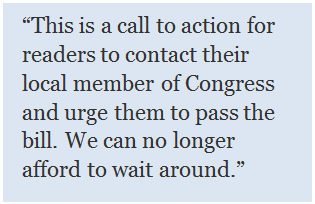 They tell me to contact my local Congress members to pass the bills. It is ultimately up to Congress,” she says. See if you qualify for the HARP 2.0 program available now. Steve Hope agrees that Watt’s new role might put HARP reform on the fast track given his reputation as more consumer friendly than his predecessor Ed DeMarco. When Watt was a congressman, he was known to advocate for homeowner assistance programs and increased access to credit, Hope says. “However, we could be months away. People were anticipating HARP reform last fall, and we’re still waiting for something to come to fruition,” he says. Hope spent several decades as president of a mortgage banking firm and now is regional owner of A Buyer’s Choice Home Inspections in Orlando, Fla.
Twenty-five percent of homeowners are still underwater. 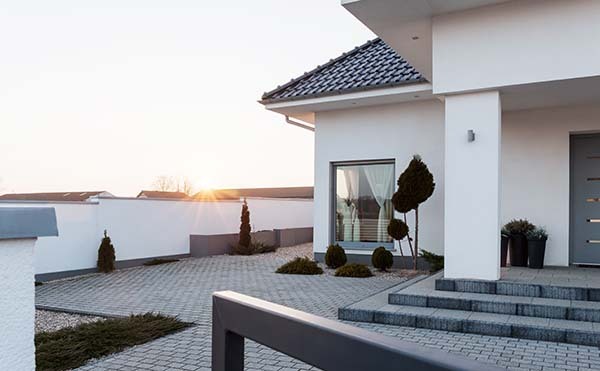 According to Moody’s Chief Economist Mark Zandi, HARP expansion would allow some 3 million more responsible homeowners to refinance, Hope says. “HARP 3.0 will help people who are in the areas of the country that are slower along the process of recovery,” he adds. HARP program guidelines are changing every day. Each lender sets its own rules and adjusts them regularly. Many HARP applicants who have been denied can now qualify. The loan still has to be owned by Fannie Mae or Freddie Mac, but lenders are loosening up on credit score and loan-to-value requirements. For instance, a borrower who had been denied because of a 650 credit score may now qualify with a lender that has dropped their credit score minimum to 640. Now is the time to apply for HARP. Rates are low and lenders are competing for HARP business. 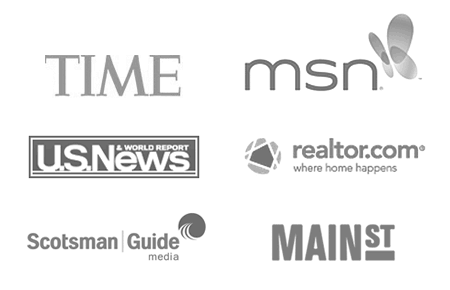 Get a HARP rate quote here.